Still mainly uninhabited and wild, the remote expanse of Patagonia is found at South America’s southernmost tip split between Chile and Argentina, divided by the Andes Mountains. The Chilean side of the region is diverse, boasting waterfalls and jewel-toned lakes, turquoise glaciers, grandiose mountain ranges, grasslands, and deserts. Here, spectacular views are par for the course and luxurious properties include a gamut of excursions such as rich wildlife watching, a variety of traditional cuisine, and cultural experiences. Word to the wise: the weather can be unpredictable, so pack your puffer jacket along with your shorts. Cuernos del Paine (the Horns). Talk about hiker goals. For those eager to explore on foot, epic trekking trails are scattered throughout the region. 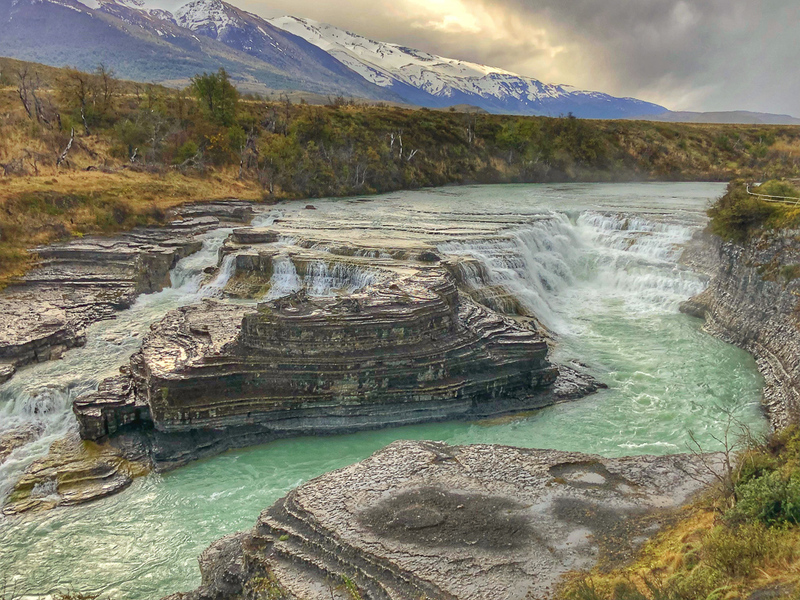 Recently, Chile completed the impressive 1,740-mile Route of the Parks hiking circuit, which spans a third of the country, connecting 17 national parks, including Patagonia’s Torres del Paine National Park. However, many of the area’s well-trodden pathways can also be enjoyed with ease. 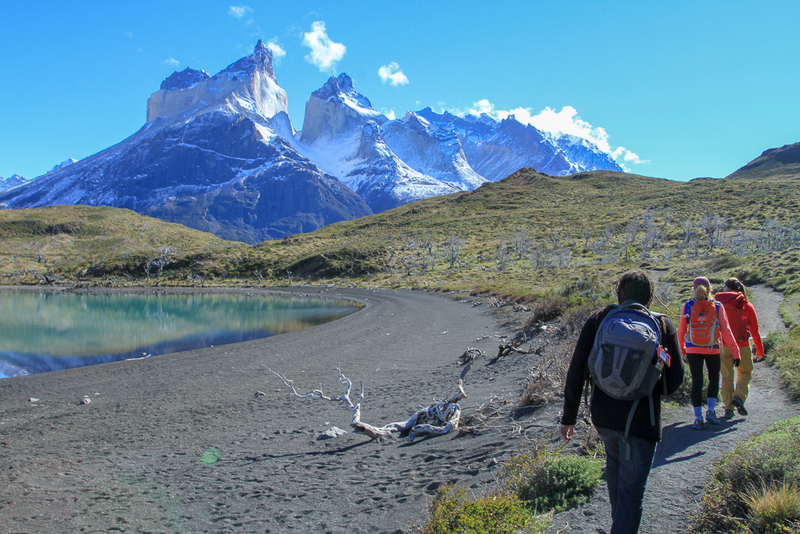 Start at the park’s Sarmiento entrance and follow the trailhead for an easy seven-kilometre hike that will take you to crystal-clear Lake Nordenskjöld and the famed Cuernos del Paine (the Horns). 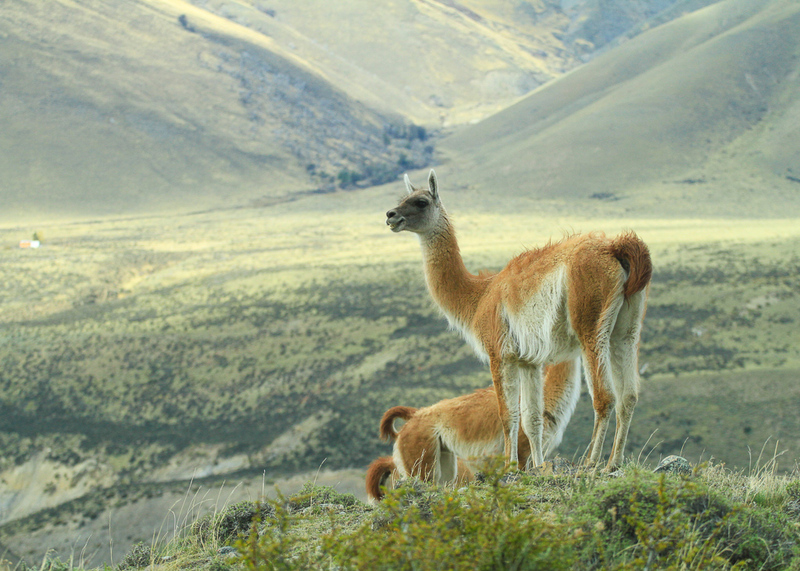 Resident wildlife can also be spotted, such as guanacos (a.k.a. llama cousins), gray foxes, and pumas, along with flamingos and ostrich-like rheas. 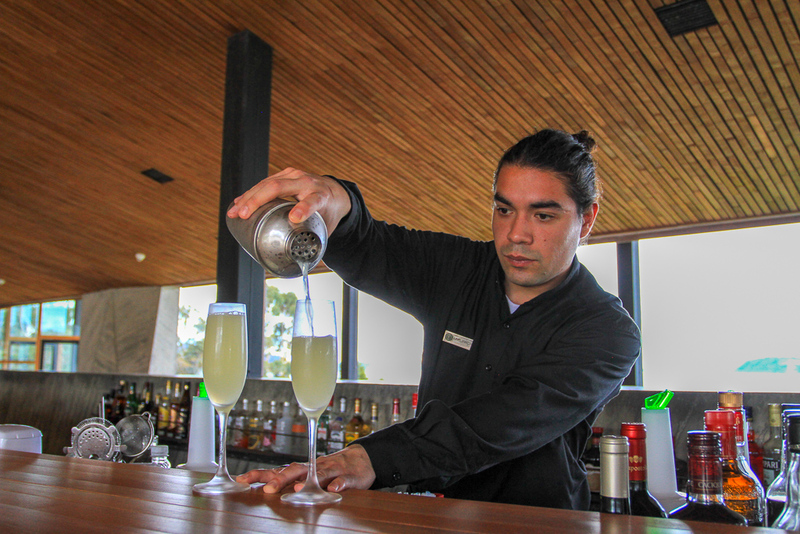 Chile’s celebrated national drink, the Pisco Sour cocktail, draws fierce debate with Peru as to its true origin. Best enjoyed after a long day adventuring outdoors, the soothing sour concoction is traditionally crafted from clear brandy pisco, lemon, and sugar. Mix it up with a Calafate Sour using native berries, similar to blueberries. Experience a local custom with the ritual of mate. 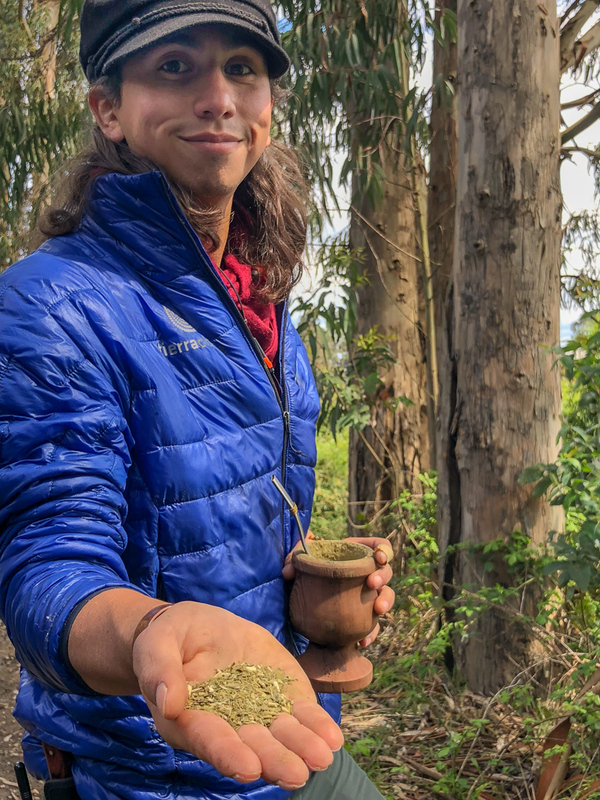 Made from yerba, a single grain herb similar to tea, mate is usually shared by a group and passed clockwise. The energizing drink is rich in antioxidants, and aids with digestion and cardiovascular health. The remote, open spaces of the Patagonia plains have long been a draw for gauchos, South America’s historic cowboys. Part of the region’s colourful fabric, through history, legend, and folklore, these expert horsemen rule the rural wilderness and possess vast knowledge of all things native to the land. 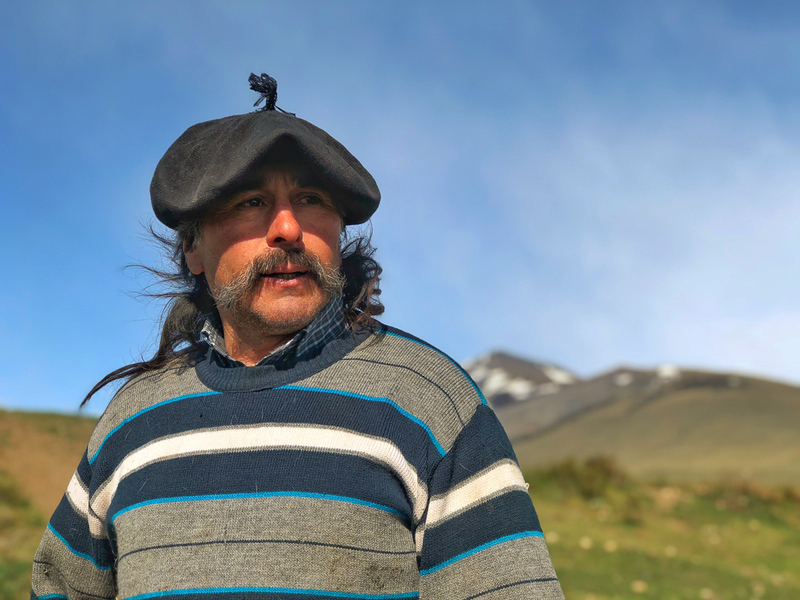 Once nomadic, today gauchos run estancias specializing in ranching and sheep herding with help from well-trained canine companions. Stay and visit an estancia, or head out on horseback to learn about the region’s incredible history and beauty through the eyes of a gaucho. With glacial fjords, towering mountain ranges, lush forests, deserts and more, Patagonia provides a plethora of Insta-worthy panoramas. Torres del Paine National Park is the best bet to enjoy the exquisiteness of the mostly untamed region. 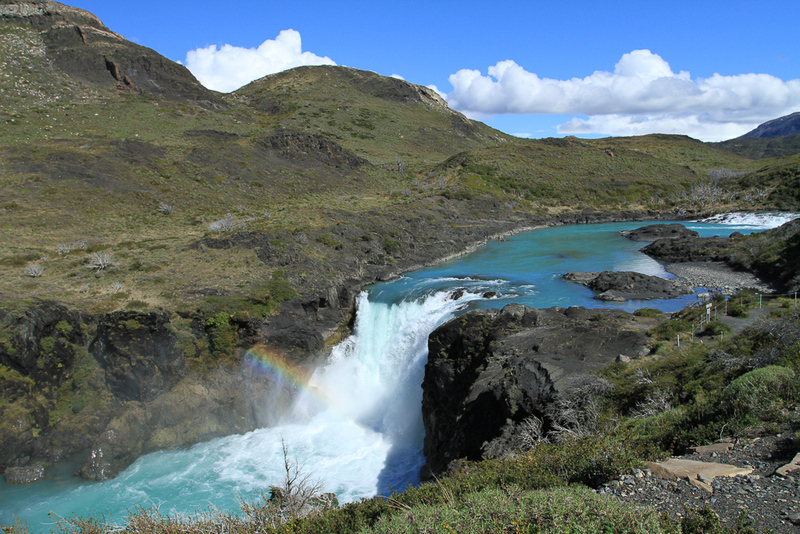 Along with massive peaks, the magnificent waterfalls, Cascada Del Río Paine and Salto Grande, are found within the park. The park’s famous granite tours of the Paine Massif can be seen from Tierra Patagonia, an eco-luxe, minimalist property with sweeping views of Lake Sarmiento and the glorious Patagonian pampas. 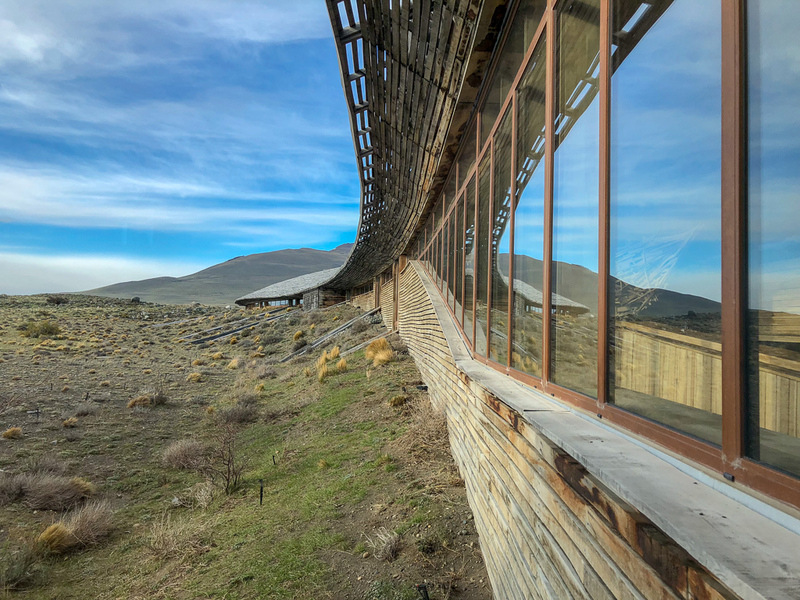 Emerging from the landscape as if it’s been shaped by the wind, the two-storey property is clad in warm lenga wood.